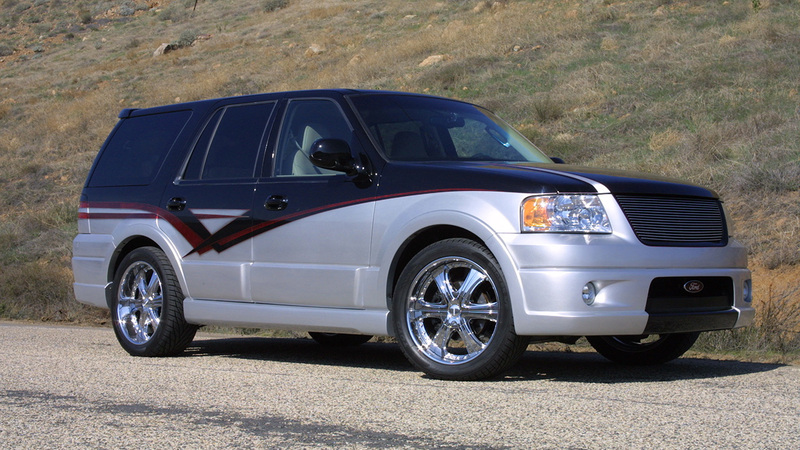 The 2003 Ford Expedition showcases the design talent of David Green at DGM. The body styling features an aggressive front end, side skirts, a rear valance that hides the factory hitch, and an upper wing. Dave further added to the clean lines of the Expedition by smoothing out the body cladding. Dan Hatch of TMI Design added his artistic touch to the custom paint work. The Lil Red Wagon was unveiled at SEMA 2004 in Las Vegas. Dave Green converted the 2005 Dodge Magnum R/T into a panel delivery style wagon. Complete with a custom ground effects package and HEMI-style shaker hood, this awesome truck is so cool you can't help but want one for yourself! 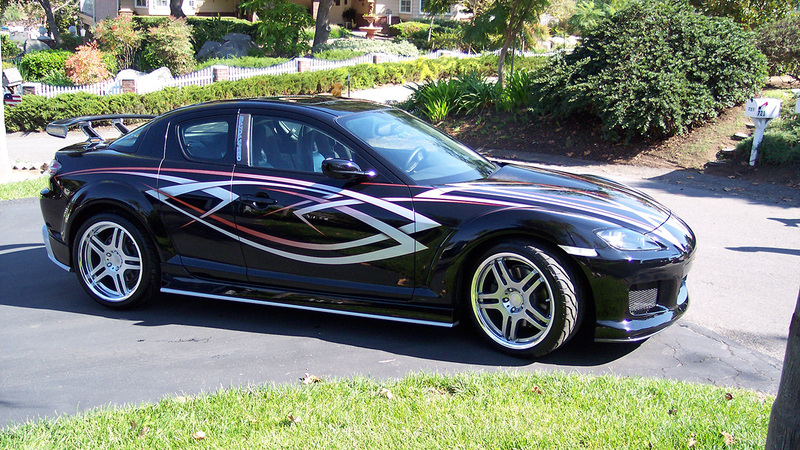 Another one of DGM's over-the-top Mazdas, the RX8 is a showcase of the painting talent of Dan Hatch of TMI Designs. David Green added lots of custom carbon fiber touches to the car, including a fully functional hood scoop, down-forcers and a beautiful instrument cluster surround. Unveiled at the 2005 SEMA show in Las Vegas, the 2005 Ford F-150 showcases the design work of David Green. 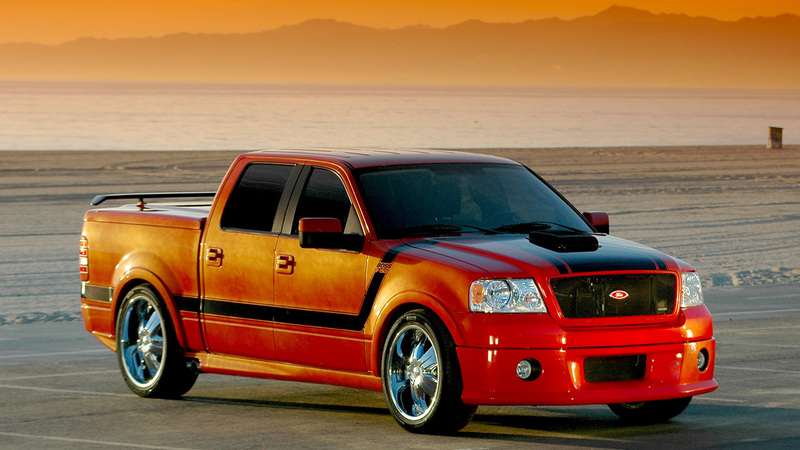 Featured in many publications throughout 2006, this hot F-150 inspired many truck dreams. 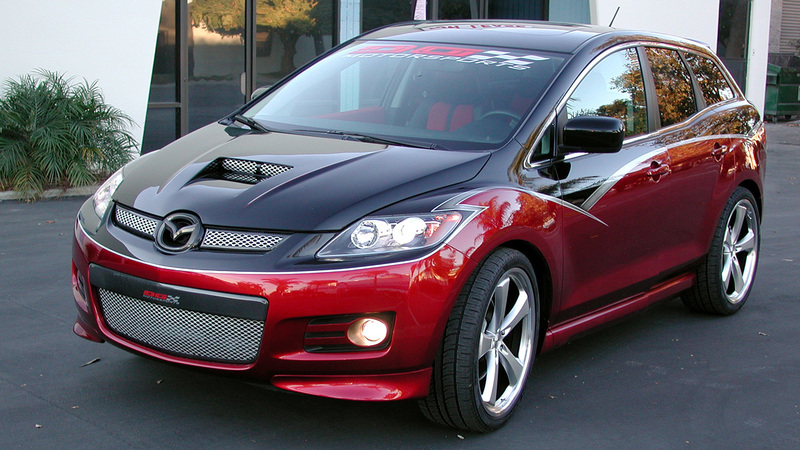 The 2007 Mazda CX7, another in DGM's long line of HOT Mazdas. Custom paint by Dan Hatch of TMI Designs, and custom body styling by David Green.